Prabhu Deva – Nayantara Nayantara did have her fair share of heartbreaks before she could claim the throne of undisputed queen in Film Industry. She fell in love with Silambarasan early in het career but they had a more public break up. After that she concentrated on her weight and looked even more hotter on screen. She found love with Prabhu Deva who directed her in Villu. She publicly dated him and even the choreographer went for a divorce with his first wife. But the matters took a dramatic twist in the last moment and they both ended their relationship. As both kept their silence on the matter, no one knows what exactly happened. 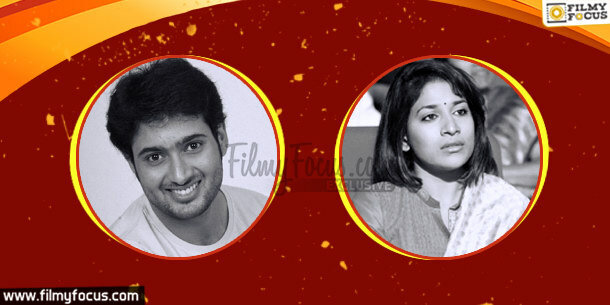 Uday Kiran – Susmitha May be the most controversial break up of all time in Tollywood. 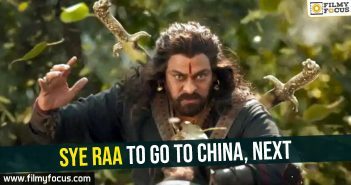 Even the most talked about till date. Uday Kiran who rose to stardom with three back to back successes become a heartthrob of young women. Every young girl dreamt about him in her life and even Chiranjeevi’s daughter was no exception. 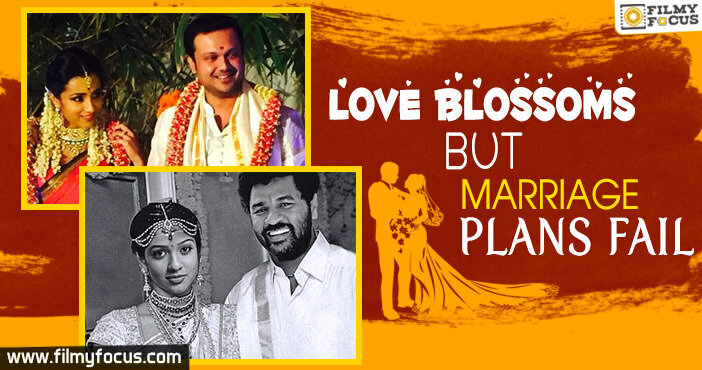 Sushmita proposed marriage through her father and Uday accepted it. The duo had an engagement ceremony too. But one night suddenly, the entire happy union was broke and a police case was filed on the actors for man handling the young actor as well. The entire fiasco was said to be orchestrated and subsequently young actor lost on his good will in industry and several failures turned him to depression and lead him to suicide. Tarun – Aarti Agarwal This is one of the most famous and talked about love affair in the industry. 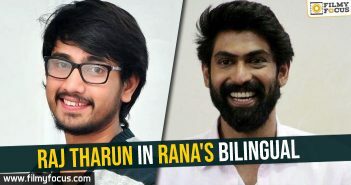 Both the actors met on sets of their film, Nuvvu leka Nenu Lenu and they ended up being in a relationship it seems. As the elders were not in acceptance about the relationship and also the actor was alledged of commitment issues, the relationship ended. The actress drank poison as she could not get over the depression. But she married a wealthy man, divorced him and died on hospital bed trying to liposuction her fat to get back into shape. 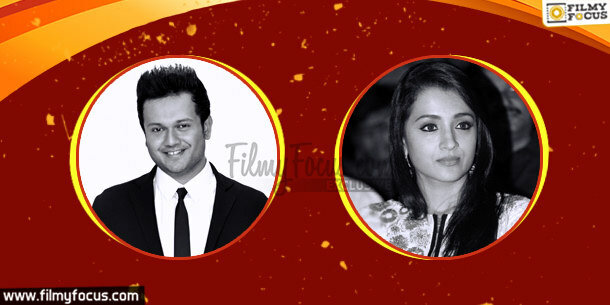 Trisha – Varun One of the most recent and famous break ups is said to be Trisha and producer Varun Manian. The actress had a close friendship with the producer for years and suddenly admist of rumours of her being in a serious relationship with an actor and their break up, this union was announced by Family members. The engagement ceremony was also held in Chennai. As the families were getting ready for the marriage, the couple announced their break up. The reason for that was said to be Varun not happy with Trisha continuing to act after marriage. 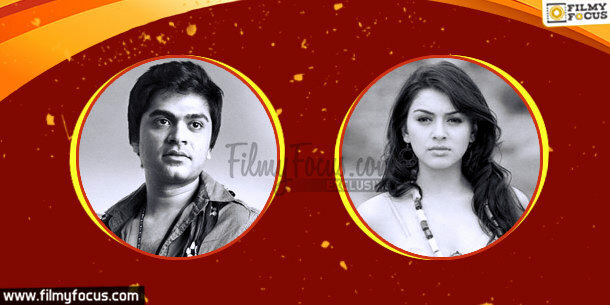 Simbu – Hansika Simbu and Hansika Motwani became an item in Tamil Film Industry. Hansika even posted pictures of both of them doing PDA and said she can’t be alive without him. Everybody thought this time Simbu will take the relationship to marriage but with an unexpected twist, the relationship ended up with Simbu going into depression over his career and life. Akshay Kumar – Shilpa Shetty Kundra Akshay Kumar is known as Patriotic hero of India but in his early days he was the casinova of the Industry. He had relationships with all the famous actresses of the time including Rekha. But his relationship with Shilpa Shetty was said to be the most serious one. Both were said to be on the verge of getting married but the actor broke up with her and announced his marriage with his wife, Twinkle Khanna. What happened and why he took such a decision was never discussed on public platforms.